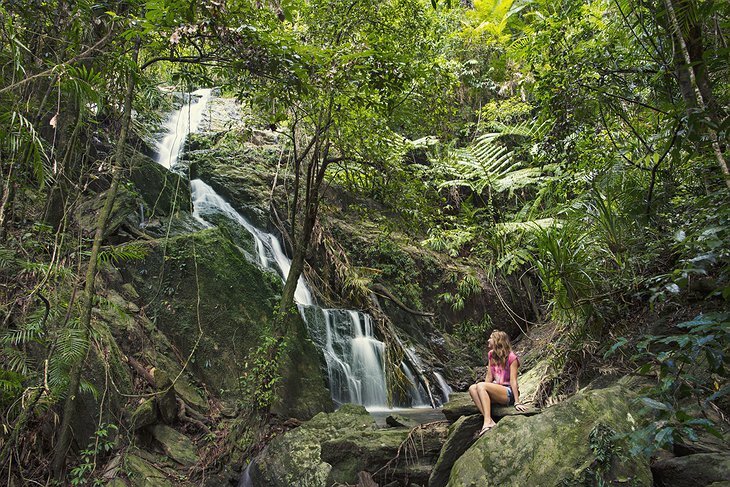 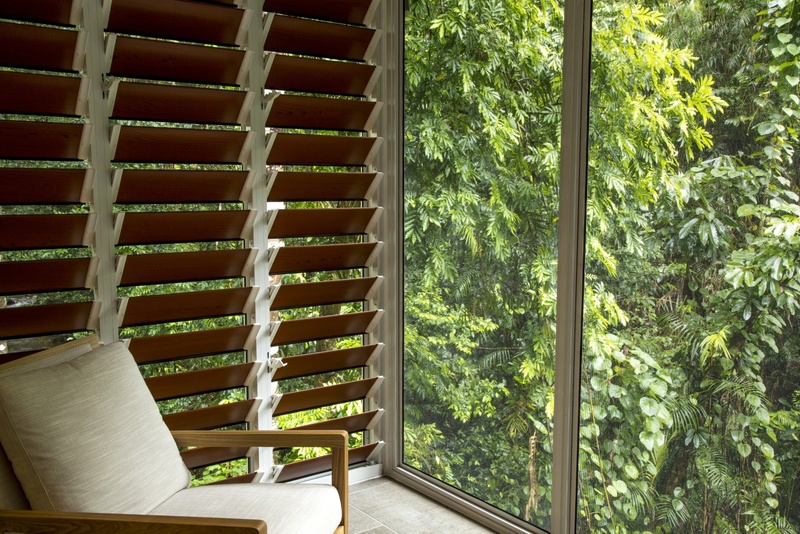 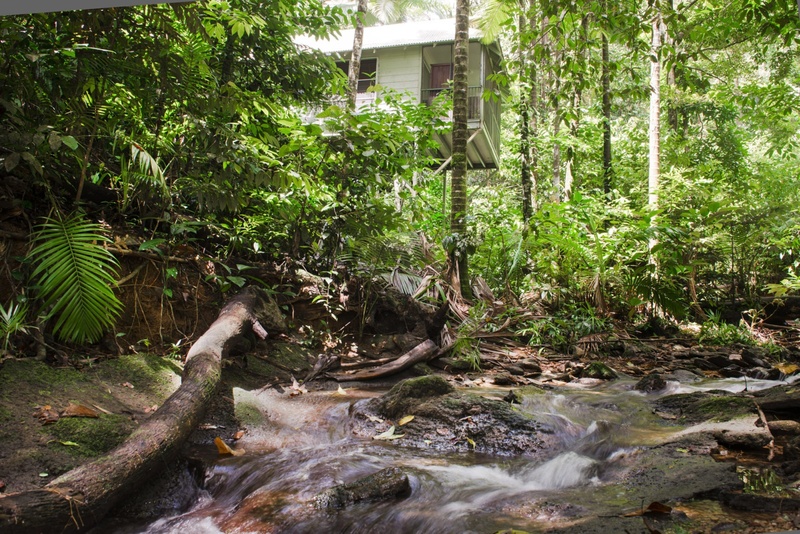 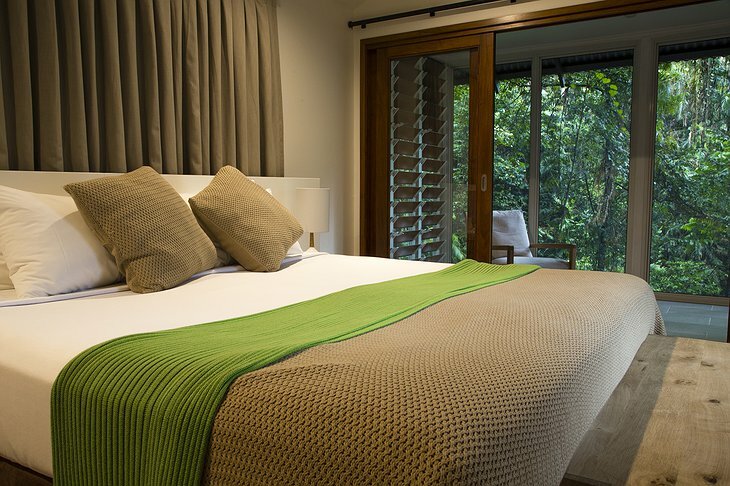 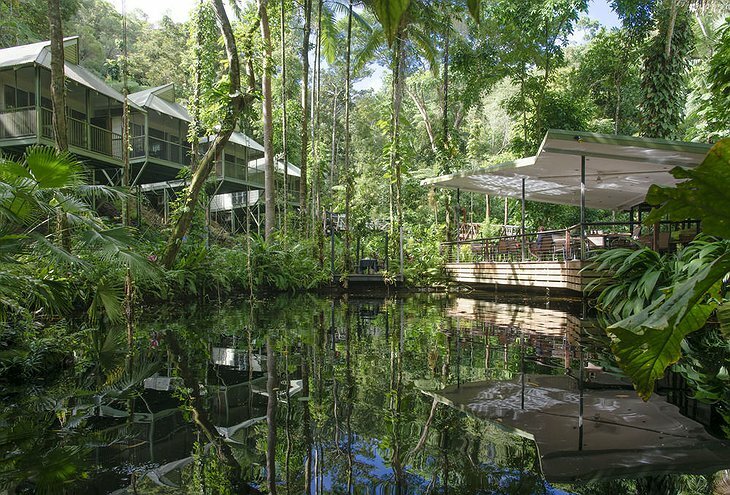 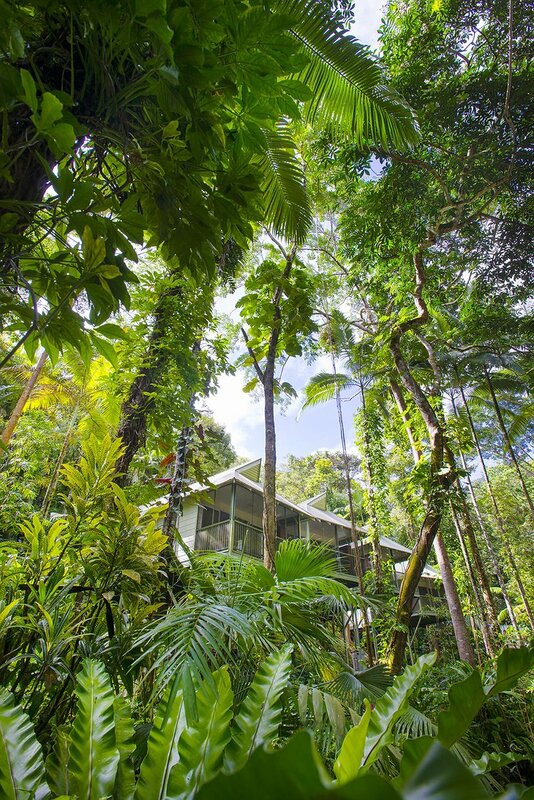 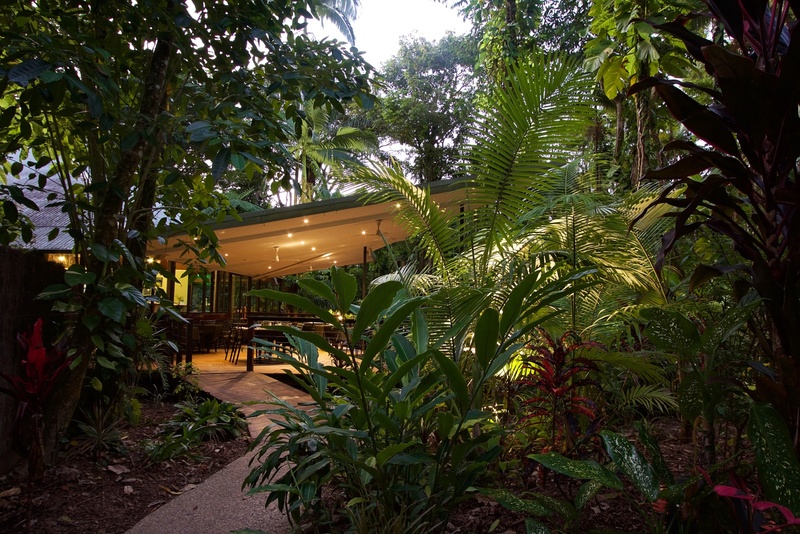 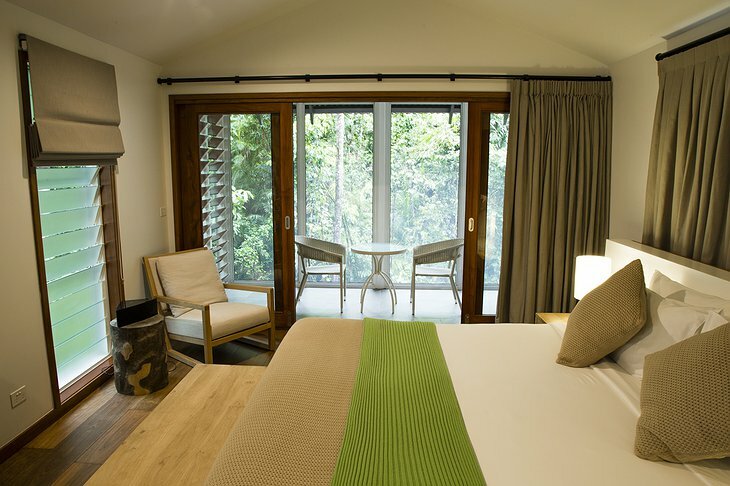 The Daintree Eco Lodge has won dozens of awards and is recognized as one of the best eco lodge destinations in the world. 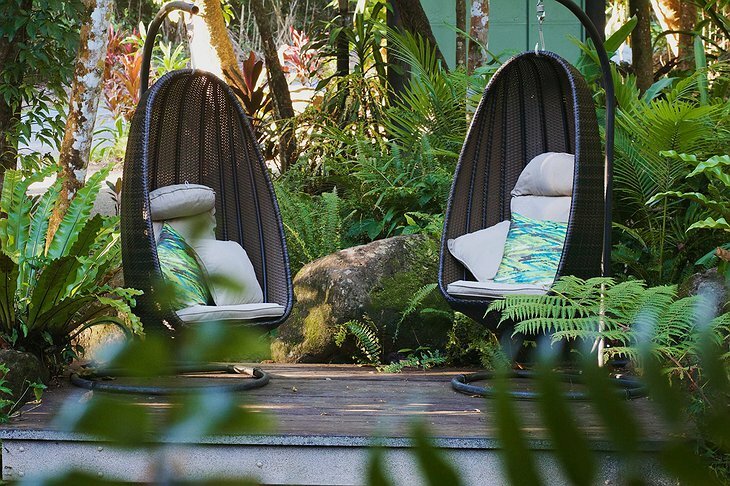 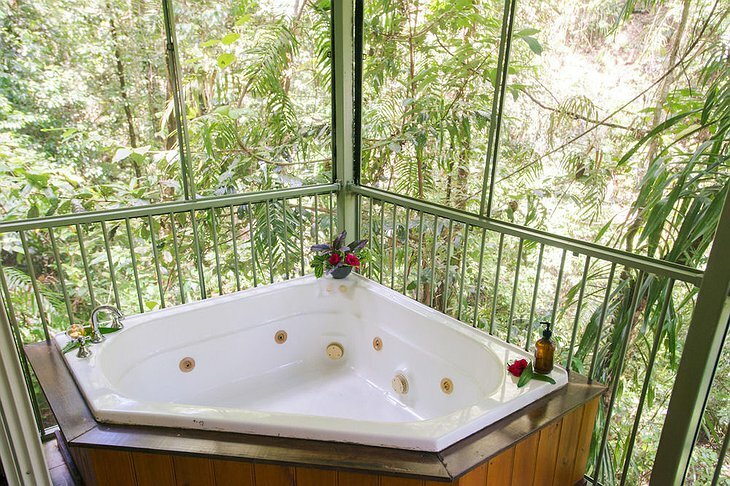 Set in the world’s oldest rainforest (it has existed continuously for 110 million years) and drawing inspiration from the Aboriginal culture that grew up there, the Eco Lodge maintains a high standard of luxury while remaining friendly to the local culture and environment. 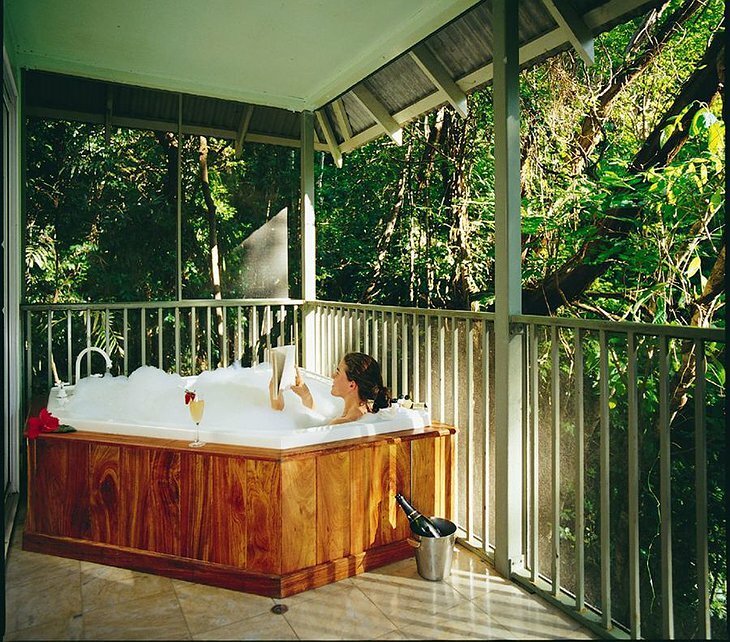 It also happens to be right next to the Great Barrier Reef. 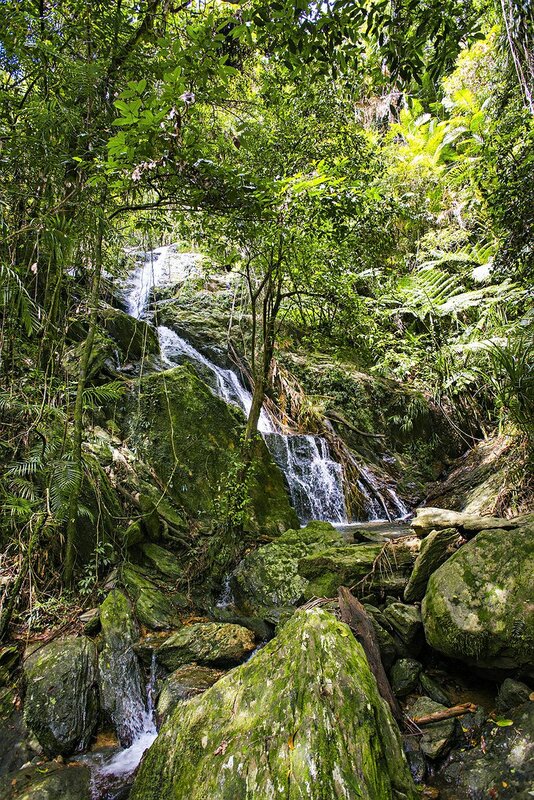 So prepare to be inundated with a sense of nature at its rawest and most beautiful. 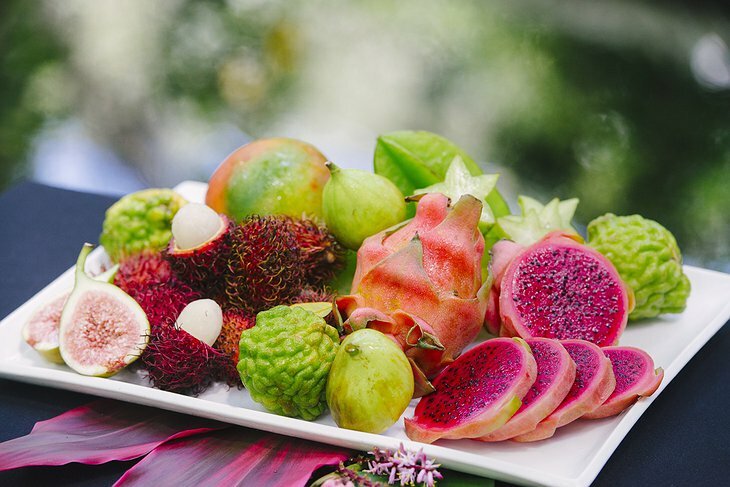 The Spa menu has been created with the approval of local Aboriginal elders who have allowed the Spa to draw on the power of the land they hold sacred. 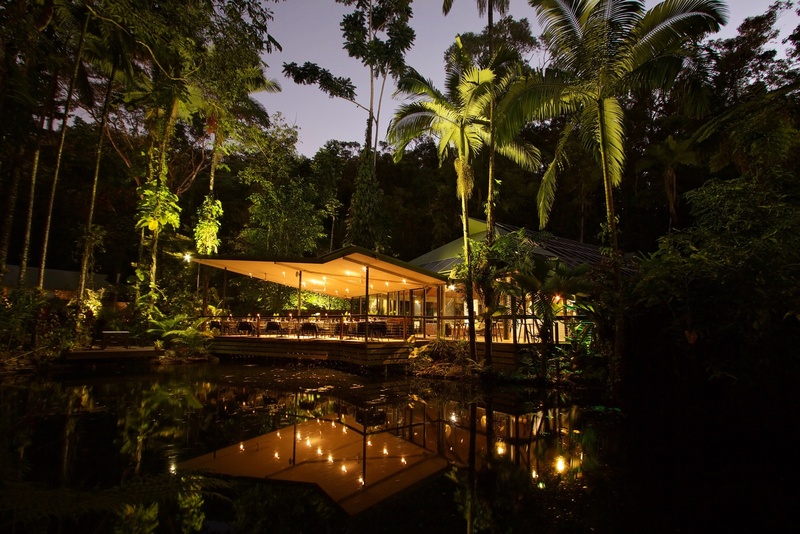 The lodge is run in strict compliance with the UN and the World Conservation Organization - it is architecturally, culturally and technologically non-intrusive.